AdAsia Holdings, creator of the AdAsia Digital Platform, has launched CastingAsia, an influencer marketing platform available across Asia. CastingAsia will be integrated into the growing AdAsia Digital Platform portfolio, allowing marketers to develop, manage, and monitor influencer marketing campaigns alongside desktop, mobile, and video programmatic capabilities, bought through the AdAsia Ad Network, AdAsia Video Network, premium inventory and other ad exchanges. CastingAsia looks to address these issues by automatically analysing influencer data to find the right match for brands. Marketers can also develop scalable influencer marketing campaigns, managed through a central point or in individual markets. Marketers can also seamlessly include well-performing influencers into their video advertising efforts through AdAsia Video Production and place the video ads across the AdAsia Video Network. This allows for consolidated management, reporting, and tracking of budget expenditure on various marketing initiatives, through a single platform. “With the number of eyeballs on mobile devices and cross-device social media usage in this region, brand storytelling has never been easier. 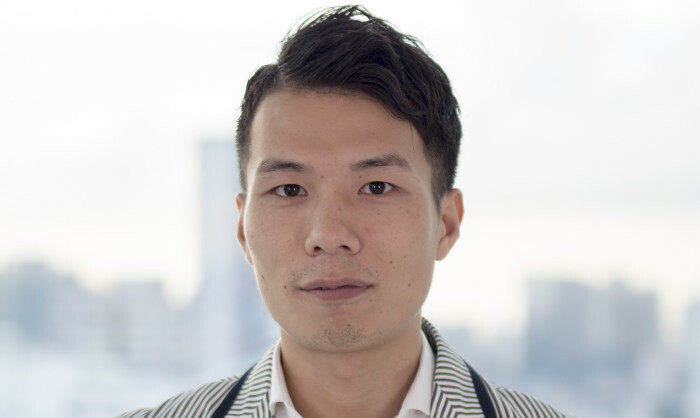 This makes Influencer marketing highly relevant in Asia, and marketers should explore opportunities of tying influencer marketing with programmatic advertising,” he said. "The facts are more important than speed. They should have waited.".. Norwegian prepares to enter the Chinese cruise market in June 2017 with the introduction of its most innovative ship to date – Nor..
French pharmaceutical giant Sanofi Aventis has launched two socially driven campaigns for brands Lactacyd and Essentiale with the ..
MediaCorp overall viewership for the entire telecast of the Games on okto, Channel 5 and Channel U reached 3.3 million viewers. ..